Not many people know about this nation surrounding the Caspian Sea. 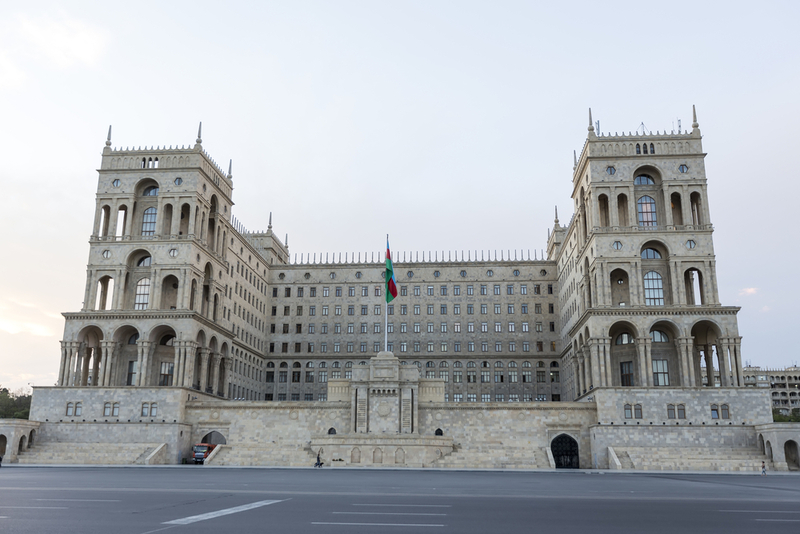 When some hear of Azerbaijan, they think about an exotic land and possibly about energy resources if they have kept abreast of news stories recently. Yet Azerbaijan has a deep history of tolerance towards other faiths and traditions. Many do not know that Azerbaijan has a Jewish history that goes back thousands of years and that it has been a gateway for Islamic thinkers, traders, Buddhists, Zoroastrians and many people of faith who travelled through the region and on the famous Silk Road. It is this migration and its geographical position that has made this country at ease with diversity and difference and where it has actively sought to protect minority communities and groups which it holds dear as part of its heritage. On January the 11th 2016, President Ilham Aliyev signed a decree introducing the Year of Multiculturalism in Azerbaijan. This coming from a nation caught between countries where competing pressures of mono-culturalism from external forces have been kept at bay. A number of Governmental agencies will support the event and organise both national and international events. It should also be highlighted that Azerbaijan was a country which established the first secular democracy in the Muslim world in 1918 and offered women the right to vote in 1919. Azerbaijan also contains one of the oldest mosques in the city of Shamakli, dating from 743 AD and also has one of the oldest Christian churches, an Armenian church from the 12th century. Much has been done to promote the vision and values of the country around inter-community understanding, dialogue and interfaith engagement and 2016 will no doubt further raise the profile of this vibrant and modern country. If anything, it provides an example of how we must look outwards and reach to places beyond the bounds of Europe.